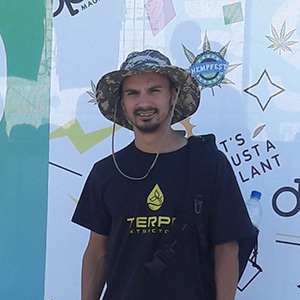 In this Growers Spotlight, we interview Nathan Kiesel of Nano Pharm, and learn some of his methodology behind making THCA crystals and other advanced extracts, all while keeping the products safe for the end consumer. What kinds of products and extracts do you make? We use wet, fresh trim to make sauce and crystals, while cured and trimmed material we’ll run to produce wax and shatter. We also make sugar wax and high terpene sauce. Sauce is a relatively new thing. It’s has a honey-like consistency, a wide range of terpenes, and a 70-85% THC content. One dab will put you in your chair. 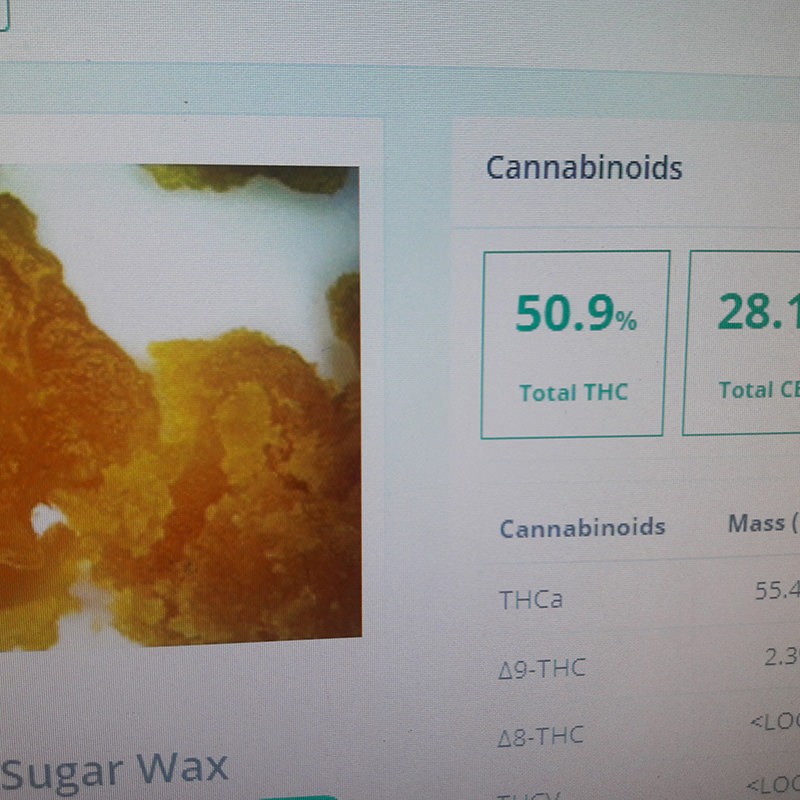 Sugar wax sells best. It appeals to the eye; it’s golden and sparkles like a million little diamonds. It has good flavor, but the terpenes aren’t overwhelming. The THC content is between 75-83%. How do you make THCA crystals and sauce? I use the MK4c Terpenator. We use a Haskel recovery pump to help recycle and save on gas. To make THCA crystals, we start with a closed-loop extraction at subzero temperatures. We filter the material heavily before it reaches the collection pot. From there it’s a slow evaporation. I’ll do a run, put it aside in a jar, do another run, and feed the new, wet material into the jar with the old material and wait. THCA crystals will form inside over a few days. The sauce is all about the starting material. When I get material with the perfect amount of cure and enough terpenes to keep it viscous, we get everything cold, run the material, stop it halfway through, and recover the oil. We go through a basic purge and I can tell visually if it’s going to work. If we think we can get sauce out of it, we leave it running low and slow for a few days to purge. If not we increase the heat and turn it into wax or shatter. What do you use to keep everything at subzero temperatures for the extraction process? We use straight dry ice and isopropyl alcohol for the very cold temperatures. When we don’t need it as cold we use a PolyScience chiller, which gets down to -20 degrees Celsius. What are some extraction techniques unique to Nano Pharm? We have been working on two techniques: HCFSE (high cannabinoid full spectrum extraction) to get high THC content and HTFSE (high terpene full spectrum extraction) to get about 60% THC content while the rest is terpenes and other components. What extracts will become more prevalent and what will go away? Cannabinoid crystals are the market of the future. 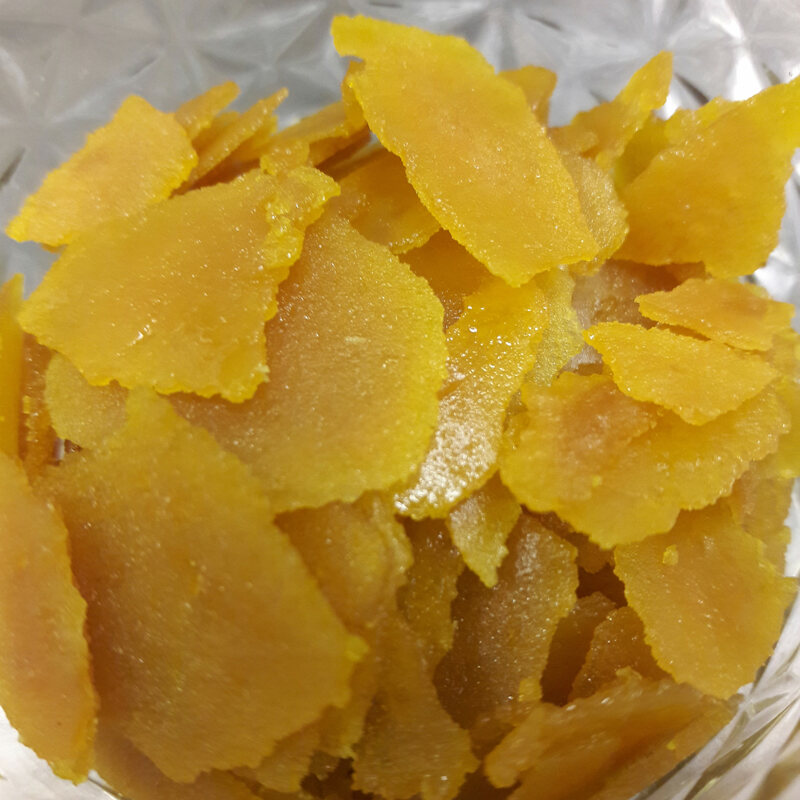 The actual wax compound, not just BHO or sugar or shatter, will be the first to go, because it degrades quickly and is often made by starting with a substandard product that is whipped to become yellow or gold. Consumers are catching on to this fact. What concerns should consumers have when purchasing extracts? Consumers should be concerned about extracts made with contaminated gas. There’s something called “mystery oil” that is used to help lubricate butane cans or tanks while they’re being filled. It contaminates the oil and should not be smoked. Canned butane also has odorant chemicals called mercaptans that are added as a safety measure so that people can smell a gas leak. Those chemicals are poisonous and anyone using canned butane is putting that into their extracts. At Nano Pharm we clean our gas and distill it several times to get 99.999% pure butane. Our gas has no mercaptans. And we also use multiple laboratory grade filters inside the extraction column. Is there anything else you think people should know about extracts? Dabbing temperatures need more attention. Different products need different temperatures. What’s a good range of temperatures for dabbing? I stay between 450 and 650 degrees Fahrenheit. For extracts high in terpenes and active THC I’ll use a lower temperature. For a THCA dab, I’ll go to about 600 degrees Fahrenheit. What safety measures do you take when extracting? We never run our machines medicated. We make sure we’re 100% coherent when doing extractions. As for PPE, I wear an anti-static wristband and a fume mask to keep ourselves explosion free and breathing normally. We run a ventilation fan and have a gas meter. If the gas meter goes off we’ll kick the fan up to high. What sets Nano Pharm apart? We are patients ourselves and our priority is making our patients feel better. Our products are tested and safe. If I wouldn’t use it myself, we would never sell it. We also keep our products affordable. Our most expensive shatters and waxes are about $40 retail. We start with wet or dry cannabis depending on the product we want to make. We take wet, fresh trim to make sauce and crystals. Everything that is cured and trimmed we’ll run to get wax and shatter. We also make sugar wax and high terpene sauce. Sauce is fairly new. It’s has a honey-like consistency, a wide range of terpenes, and a 70-85% THC content. One dab will put you in your chair. Sugar wax sells the best. It appeals to the eye; it’s golden and sparkles like a million little diamonds. It has just the right amount of flavor so that the terpenes aren’t overwhelming. The THC content is usually between 75-83%, so it’s a well-rounded, clean product. What processes do you use to make THCA crystals and sauce? To make THCA crystals, we start with a basic closed-loop extraction at subzero temperatures. We filter the material heavily before it reaches the collection pot. From there it’s a slow evaporation and feed off of second-run terpenes. I’ll do a run, put it aside in jars, do another run, and feed the new, wet material into the jars alongside the old material that’s starting to dry, and then we let the jars sit. The THCA crystals will form over a few days. To harvest the crystals, I pour out the jar and simply pick them out. They’re usually about the size of a small rock, so it’s an easy task. The sauce is all about the material you start with. When I get material with the perfect amount of cure and enough terpenes to keep it viscous, we put it into our system, get everything cold, run it, stop it halfway through the run, recover a small amount of oil. We then go through the basic purging technique to see if it’ll pan out. I can tell visually if it’s going to happen. If we think we can get sauce out of it, we leave it running low and slow for a few days to make sure everything gets purged. 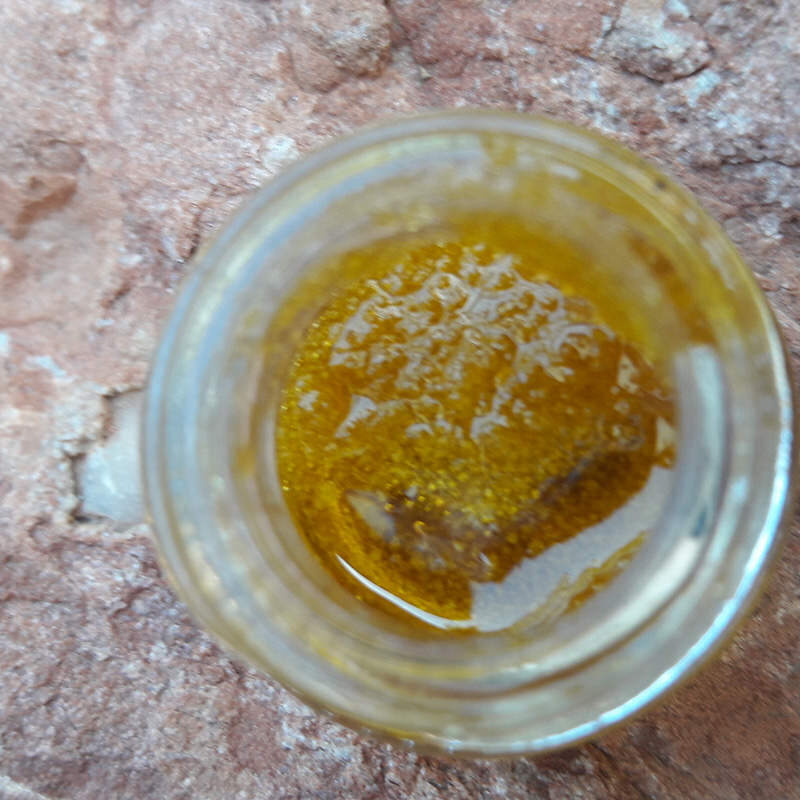 If not we increase the heat and turn the extract into wax or shatter. What equipment do you use to make extracts? I use the MK4c Terpenator. It was designed by Greg Wolf, who actually gave me tons of information when I was learning. He put the specs on the internet and the company Terpp Extractors made a business out of it. We use a Haskel recovery pump to help recycle and save on gas. We have been working on a technique called HCFSE (high cannabinoid full spectrum extraction). That gives extracts with high THC content and a full set of terpenes. Another technique called HTFSE (high terpene full spectrum extraction) gives extracts with about 60% THC content while the rest is terpenes and other components of the plant. Those extracts are meant to be a blend for flavor and synergetic effects. How do you develop new products? I spend a few hours of my own time every week looking for faster, cleaner, and safer ways of making current products or experimenting with new products. That’s how I came up with the crystals: I set aside half of an afternoon and played around with a few theories and three days later, voila, I made crystals. What is easiest extract to make? Hardest? The crystalline THCA is the easiest to make, even if it’s the hardest to get. I literally run the extractions, do two things, come back a few days later, and it’s formed. If the guidelines are followed correctly, the process basically takes care of itself. The HTFSE is hardest process to run. If you’re an hour too late or too early you either have tons of residual solvents or your product has already converted too far and you’ve lost the terpenes. What’s in store for the future of extracts? I see cannabis extracts like liquor. Taking a one shot of liquor is like taking a dab, and 3 or 4 beers are more like a few joints. Extracts will be useful for people with high tolerances and/or connoisseurs. Still, flower will always be the primary market. It gives a full effect that you can’t always get with extracts. The crystals, whether they’re THC, CBD, THCA, or terpene-derived, are going to be the market of the future. The actual wax compound, not just BHO or sugar or shatter, will be the first to exit the market. It degrades the fastest and it’s often made by starting with a bad or dark product that is whipped to become yellow or gold. Consumers are picking up on the fact that, unless you know the wax comes from a quality company, it’s probably a bad product that’s been made to look appealing. The biggest concern anyone should have is whether extracts are made with laboratory grade equipment and gas such as butane. There’s something called “mystery oil” that is used to help lubricate cans or tanks while they’re being filled with butane. It has a foul smell, contaminates the oil, and is something people should not smoke at all. Canned butane also has odorant chemicals called mercaptans that are added so people can smell a gas leak. Those chemicals are poisonous and anyone using canned butane is putting that into their extracts. How do you reduce impurities in your products? At Nano Pharm we clean our gas and distill it several times to remove all contaminants. By the end we have 99.999% pure butane. Our gas also has no mercaptans. We use multiple laboratory grade filters inside the extraction column. We’ve got different micron gaskets with mesh backings on top and three filters of the same size underneath; we use three just in case one or two of the filters unexpectedly fails. Dabbing temperatures need more attention. Different temperatures should be used for different products. For example, if I do a low-temp dab of THCA, I’m only going to convert a small amount of THCA into THC. If I do too high-temp of a dab I’m going to burn it up and possibly make carcinogens. Some people like that heavy burn in their throat from hot dabs, but they don’t realize they’re burning half of the product away. You also can’t vaporize terpenes at too high of a temperature and have them work the way they should. I stay between 450 and 650 degrees Fahrenheit. Depending on what I’m using, I’ll go more toward one or the other end of that range. For extracts high in terpenes and active THC I’ll use a lower temperature. For a THCA dab, I’ll go to about 600 degrees Fahrenheit. First and foremost, we never run our machines medicated. Even though the medication is perfectly harmless, safety’s first here, so we always make sure we’re always 100% coherent when doing extractions. As for PPE, I wear an anti-static wristband and a fume mask when I’m doing a run or dealing with product fresh from the collection chamber. We also run a ventilation fan on low at all times and have a gas meter. If the gas meter goes off we’ll kick the fan up to high. We are patients ourselves, and unlike others who are in this industry just to make money, we’re in it to make our patients feel better. We’re medical patients providing medical products instead of a business selling you medical products. Every product that goes out is tested and safe. If I wouldn’t use it myself, we would never sell it. We also keep our products affordable. Our most expensive shatters and waxes are about $40 retail. Our priority is helping patients. Yes, we need to make money, but we don’t need to get rich off of it. Where did the name Nano Pharm come from? Jeff Craighead, who is widely known in the cannabis industry in Washington and Oregon, granted me the name and the logo when he stepped away from the industry. He’d been one of my biggest teachers in extracts. When I was 18, a cousin was diagnosed with a terminal illness, so I moved to Washington to assist him. I’d never tried cannabis before, but he introduced me to the medical side, and I fell in love with it. I first tried extracts at a medical marijuana farmers market in Tacoma in 2008. Farmer John Fourtwenty had a product that looked like a giant wax cookie. I sampled it and the dab hit me hard — I sat on the couch for 20 minutes, but the rest of the day was bliss. After that I started learning and asking everyone about wax. How did you get into extracts? After 6 months of learning about and trying different oils and waxes, I came across glassware in a smoke shop for extracting essential oils. I invested $75 in equipment, went home, and did my first flush of BHO. When I saw the gas traveling through the pack and the golden liquid coming out of the end and all that butane evaporating off, I was amazed, even more so than when I took that first dab. So I switched my focus to extracts. The biggest challenge for me was in the beginning, keeping Nano going without a facility, without connections to trim and gas, and without tons of money to buy new gaskets for the week or dry ice to keep everything cold. Now we’re working under a licensed facility and have a little bit of backing. 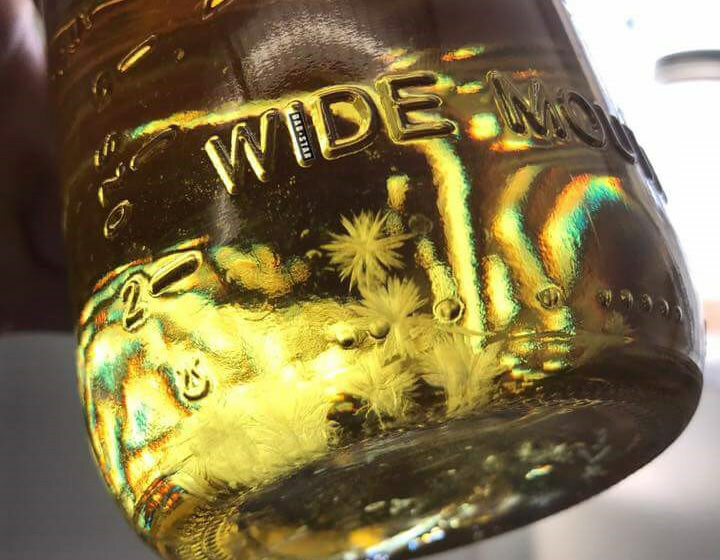 My biggest success was making 99.5% pure THCA crystals with a single closed-loop pass. Only a few people have tried the crystals, but their reviews have been phenomenal. They needed only minimal amounts to get medicated and said it felt like one of the first times they tried cannabis. 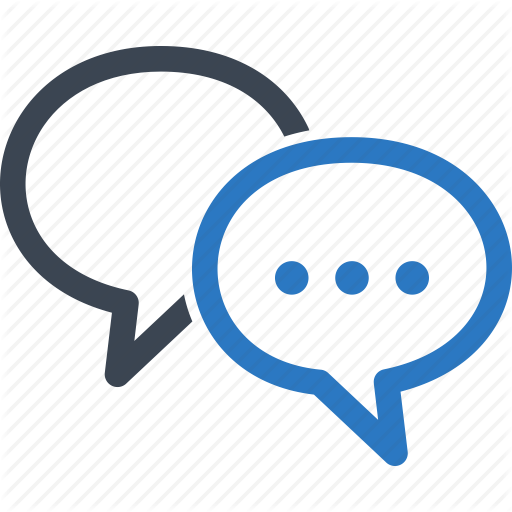 Want to get in touch with Nano Pharm? 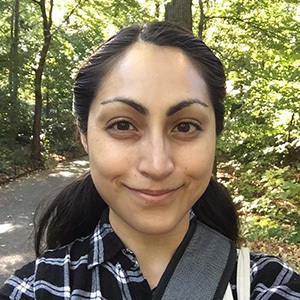 Stephanie is finishing her masters in Biological Anthropology at New York University this Spring. She graduated with a B.S. in both Anthropology and Biology from the University of Arizona in 2011.